Eileen: I want this ....I found one jippie ! 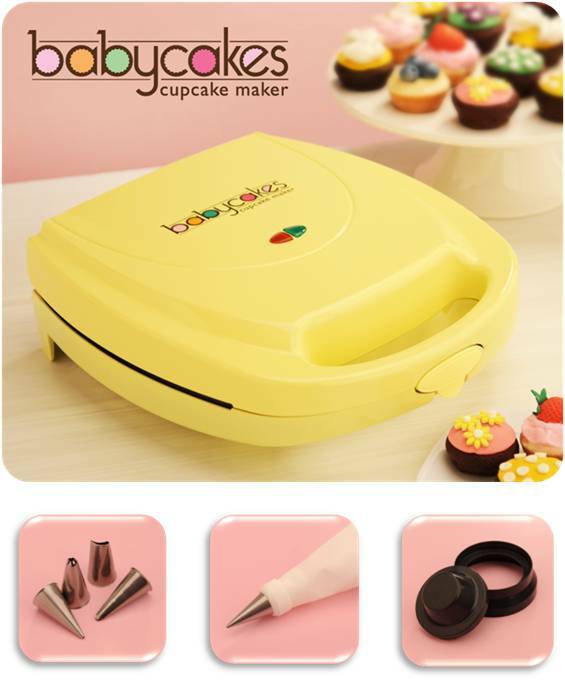 a cupcakemaker ! And i found one on http://www.marktplaats.nl/ i'm so happy !! 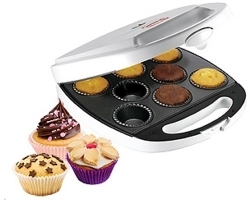 now i can bake cupcakes(i don't have a oven ) can't wait for it to arive next week !! !I'ts a simple one but i was the only one i could find ! 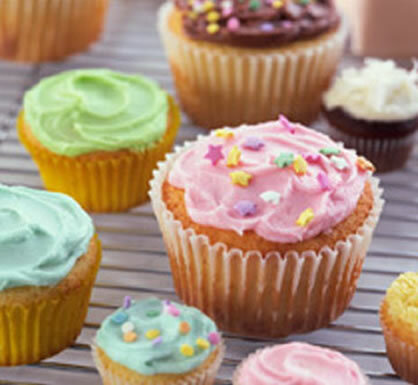 can't waity to decorate my own cupcakes !! !